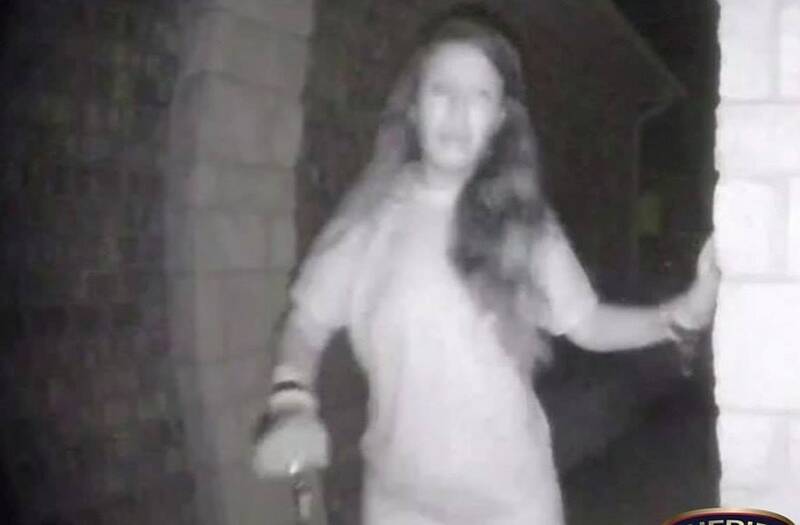 Aug 29 (Reuters) - A partially dressed woman who briefly appeared in security camera footage approaching a home in a suburban Houston subdivision with what appear to be broken restraints dangling from her wrists has been found and is safe, police said on Wednesday. The woman, 32, was the girlfriend of a man who died of a self-inflicted gunshot wound and has been confirmed to be the person in the security video footage, the Montgomery County Sheriff's Office said. The video, widely shared online, showed the woman, approaching the door in the Sunrise Ranch subdivision wearing only a torso-covering T-shirt. She also had what appeared to be broken restraints attached to each wrist. 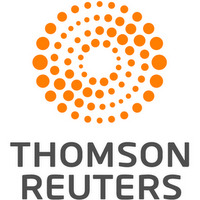 Her identity is not being released because she is a victim of family violence, the office said in a statement, without releasing further information about the woman. Local media said she is from the Dallas area and is now with her relatives there. Deputies have canvassed the neighborhood where the incident took place north of Houston after the woman rang a resident's doorbell at 3:20 a.m. CDT (0820 GMT) last Friday and walked away, the office said.